Pokémon Discussion Beyond Pokémon Black and White 2! With the release of Pokémon Black and White 2 almost here it's time to look ahead to the future of the series on the 3DS and Wii U! 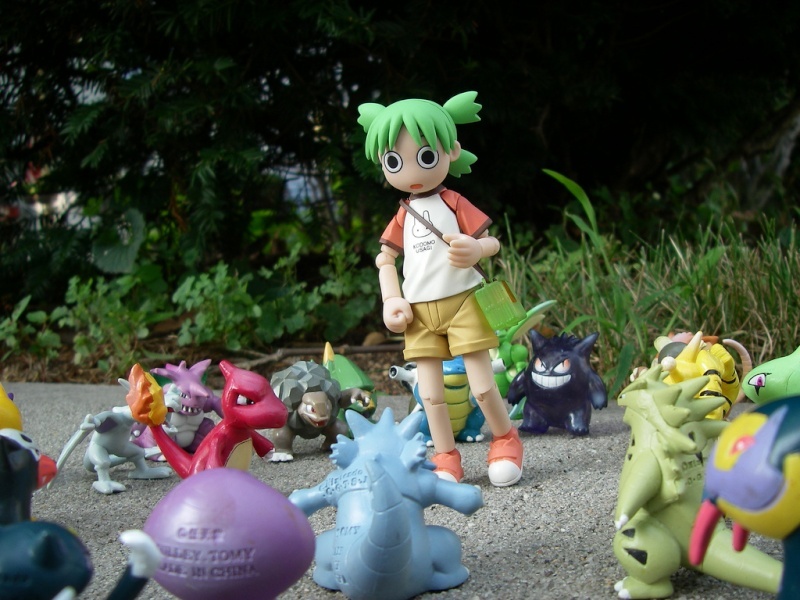 GameFreak has kept a low profile about any 3DS or Wii U projects they are working on, but an anonymous start-up industry analyst has told us that we can expect our first traditional 3DS Pokméon RPG in late 2013 to early 2014 and to also expect a huge leap in graphics from Pokémon Black and White 2! Analysis aside what do you think will be added to the formula in the first 3DS entries? Here's some potential additions although some of these are admittedly unlikely. Will we be riding a safari vehicle in the famous safari zone using the 3DS as a steering wheel? This has been done before in full games so the possibility of motion controls of this nature in a minigame isn't zero to say the least. Could certain items, traps, and paths only be visible if the 3D is turned on or off on your 3DS? Even though this hasn't been done in other 3DS games yet, this would be a very innovative feature that would use the stereoscopic 3D of the 3DS in such a brilliant way that other developers might follow suit with utilising the stereoscopic 3D in actual gameplay instead of just cosmetic design! 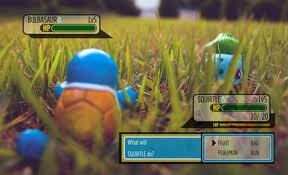 We all know that this idea is Farfetch'd, but could draw gamers into the world of Pokémon like it never has before! Imagine hearing the voice actors from the cartoons during cutscenes and hearing Pikachu actually say pika pi! Regardless of the future games the series has been a great one since the beginning so there's no reason to think that it won't continue to bring happiness to the next generation of Pokémon fans! Please be sure to comment on this latest WiiWareWave feature in the comments below. Re: Pokémon Discussion Beyond Pokémon Black and White 2! Such a beautiful article Rukiafan! That first pick was epic! Well if they do decide to do one I really hope it looks as awesome as the first picture.. 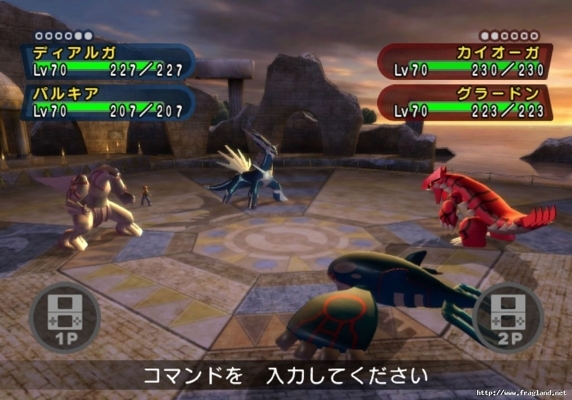 I think the first picture is an edited screen from Pokémon XD Gale of Darkness. The stereoscopic 3D thing you mentioned would be so freaking awesome! I want voice acting in the next game. This article is one of the best that I have seen here at WiiWareWave! You have done an amazing job with this article Rukiafan. We need more articles like this one to attract more new members from Twitter and Facebook. I was blown away by this article because it is so awesome! Making it necessary to switch between 3-D and 2-D to do certain stuff in the game would be ingenuous.